-Ultimate Combat Training Center in Salt Lake City, Utah, Friday, February 15, 2019 @ 7:00 pm - Sunday, February 17, 2019 @ 6:00 pm. 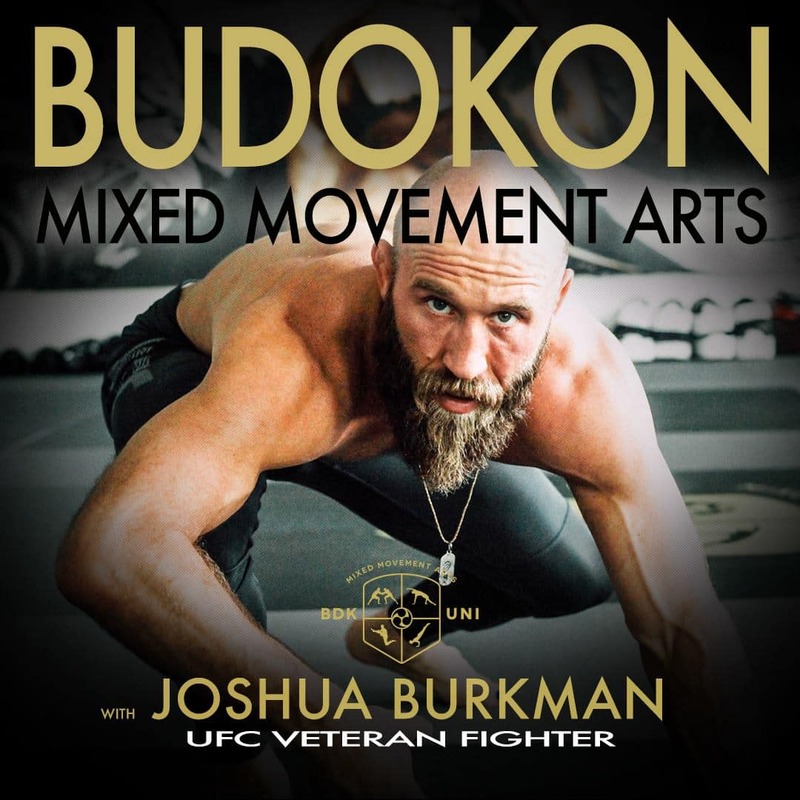 This 2-day BDK Essentials of Mixed Movement Arts Camp is the perfect way for inspired movement athletes to come together at UFC Veterans/ Josh Burkmann’s home town Salt Lake City/Utah to move and study with Mixed Movements Arts System BUDOKON founder Cameron Shayne. YOUR INVESTMENT: $180 Full 2 Days // $50 Single Workshop .